The Retreat Barn is surrounded by tranquil countryside, up a rough stone track with amazing views overlooking the Malvern Hills. There is an abundance of wildlife wandering around the common, and with miles of countryside walks directly from the gate, you can leave your car parked up for the duration of your stay. The Barn is fully equipped, and beautifully furnished with every detail considered. 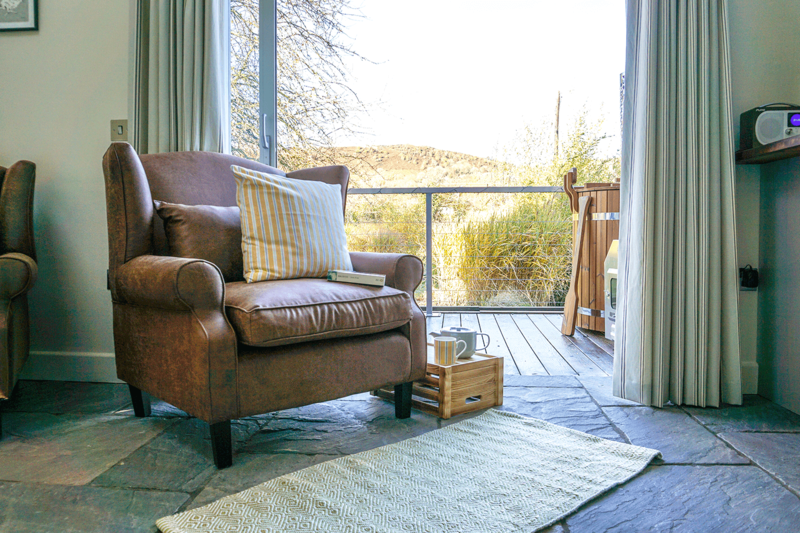 Watch the sun set over the hills, or enjoy clear night skies and hooting owls, all from the comfort of your own private deck. The Malverns offer plenty of things to do, and there are some great places to dine out locally during your stay. The Retreat Barn offers boutique accommodation in the heart of the Malvern Hills. Surrounded by stunning countryside, in an area of outstanding natural beauty, you’ll find us tucked away in the heart of Castlemorton Common. We’ve teamed up with our family friends the Surmans who live just down the road from us in Upton Upon Severn. As well as being a jolly nice family, they also happen to have an amazing organic meal business called Pegoty Hedge. It’s possible to leave your car with us for the duration of the trip as we are so lucky to have lots of activities available right on our doorstep. Take a hike up the Malverns, or a leisurely walk around the Golden Valley – the choice is yours. If you feel like leaving the cosy comfort of the Barn, we have several excellent country pubs and eateries nearby, who serve delicious, locally sourced food. Try a pub for a snug evening by the fireplace, or eat at one of our local Thai restaurants!